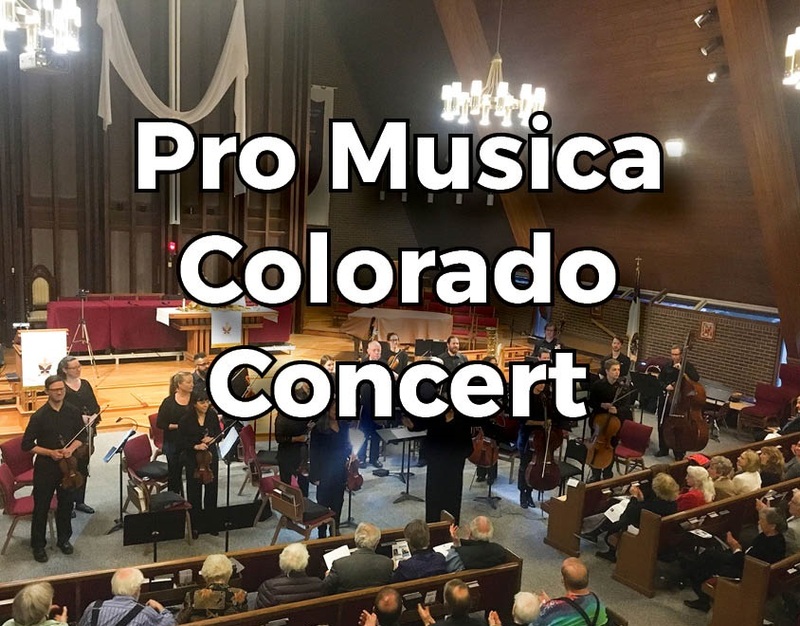 Pro Musica Colorado Chamber Orchestra will present a concert at 7:30 pm in our Sanctuary. Check their website for ticket prices. This is a very fine chamber orchestra that is quickly becoming a regular on our concert schedule. They will present a concert that features harpsichordist, Jory Vinikour. Pieces include: Max Wolpert, “Baroque in Mirror” – World Premiere; Johann Sebastian Bach, Harpsichord Concerto in D minor, BWV 1052; and Franz Joseph Haydn, Symphony No. 22, the Philosopher.